Drug Free. Surgery Free. Fear Free. Relief for your pet. Know No FEAR! We are Fear Free Certified. A complete different approach for you and your pets! When's the last time you felt good leaving the vet's office? Check out what our happy customers have to say about us. is a ‘Fear Free Certified‘ full service veterinary hospital. We understand that your animal companion is more than just a pet – they are a part of your family. 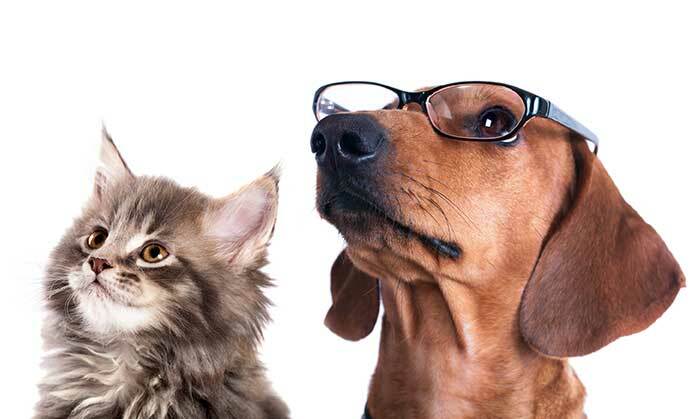 Our goal is to become your trusted partner in all of your pet’s health care needs, while giving you the best education. Together we can give your family member a longer, healthier life. We will take every step to give your pet the best possible care. We are here and ready to assist with all of your veterinary needs with Great Hearts.